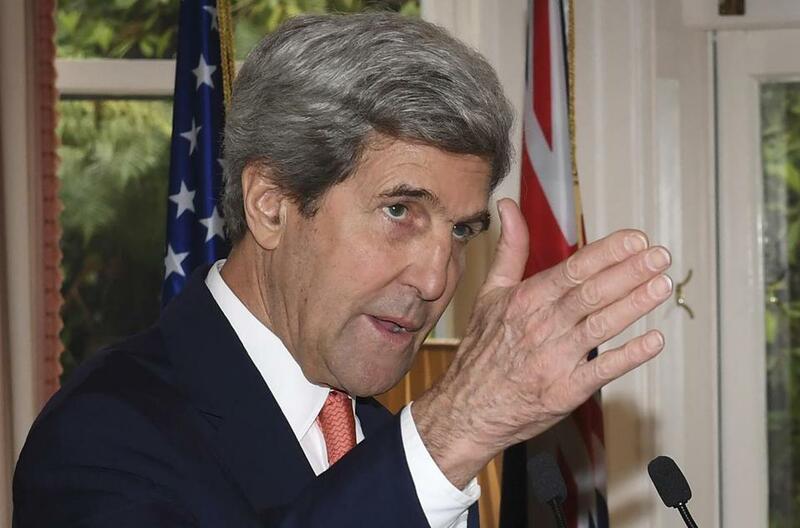 Is John F. Kerry ready to give up the high-flying world of global diplomacy to spend his golden years worrying about Beacon Hill budget talks and breakdowns on the C branch of the Green Line? Bryskiewicz, a Democratic activist and member of the Chicopee Democratic City Committee, has launched a new Twitter handle, @KerryforGov, to try to draft the outgoing secretary of state into running for governor against Charlie Baker in 2018. She said she and other activists hope to persuade Kerry to run in the coming weeks and months. “His leadership in Massachusetts was unmatched, and his existing organization from his time as senator, we hope, makes a run for governor more attractive and something he would entertain,” she wrote. Kerry, 72, will step down as secretary of state in January. But it’s hard to imagine him running for governor after striding across the world stage as secretary of state and running for president in 2004. Still, he did serve on Beacon Hill as lieutenant governor under Michael S. Dukakis in the early 1980s. Kerry, who is attending international climate meetings in Marrakech, Morocco, was not immediately available for comment.